It is possible to increase employee engagement during disruption? How we designed a program that would take a workforce disconnected employees and transition them to being customer centric. Becoming a customer centric organisation requires a radical shift in the underlying business culture, from having a short-term sales focus to a customer loyalty and value focus. Taking a leader-led, bottom up approach pays back quickly in the form of ownership from staff, internal advocates and the opportunity for leadership to engage with their staff. This means a focus on intrinsically human topics such as why the employees worked there and what brought out their drive and passion. Recently we worked with a company that was in the thick of disruption. It was so affected that only 42% of employees thought the company was in a position for success in the next three years. Less than half of the company (49%) saw themselves working there in the next 2 years, and although revenue was on target, customer satisfaction was declining rapidly. The challenge was to design a program that would take a workforce of over 2,000 largely disconnected employees and transition them to being customer centric. This required a radical shift in the underlying business culture from having a short-term sales focus to a customer loyalty and value focus. After a brief diagnostic phase, we uncovered that the key to solving the problem lay in re-connecting employees to the company purpose. To drive this culture-shift, it would take more than a poster on a wall - they needed a unifying purpose that would help them focus on their customers and unlock a series of initiatives that went beyond product sales. Instead of taking a top down approach i.e., "our executive team have come up with our purpose, we want you to get on board", we designed a leader-led, bottom up approach -"Let's create and articulate our purpose together". This approach requires more effort and requires full support from the executive team, but this effort pays back quickly in the form of ownership from staff, internal advocates and the opportunity for all layers of leadership to engage with their staff. These purpose-related conversations were not about the 'extrinsic' topics of revenue, efficiency and KPIs but the more intrinsically human topics such as why the employees worked there and what brought out their drive and passion. In this case, the front-line leaders were given two months to run a series of exercises designed to learn from everyone including front-line and support staff, external partners and customers, about what it was that made the company great. This information was used to develop a unifying statement and clarified how the functions of the organisation worked together to deliver on customer outcomes. Importantly, the true value was generated by the conversations rather than the end deliverable. 4. Prepared them for their next move which was to more Agile autonomous teams. There was no doubt that employee engagement had increased, and the executive team believe that have the foundation to creating a unique culture that inspires employees to be customer-value led. We look forward to taking the next step on the journey with them. Freya Elliott is a Director at The Customer Experience Company, and can help your organisation apply design thinking to business problems and create better customer experiences. 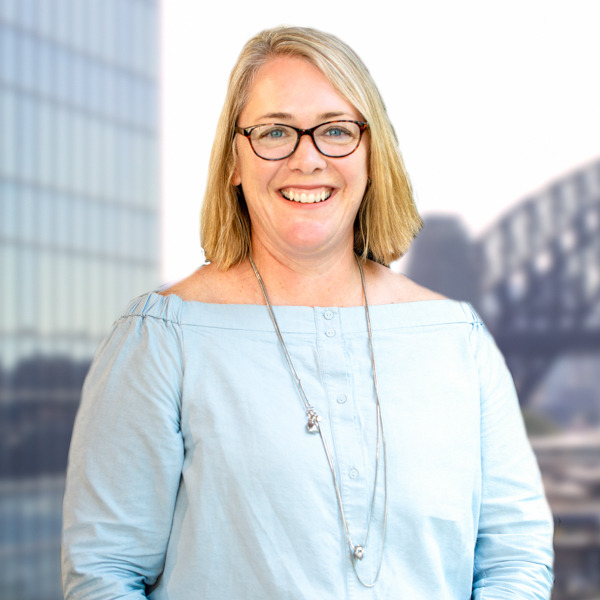 Freya is a specialist in People and Culture, and works with large businesses to improve employee engagement, organisational design and customer-centric transformation.